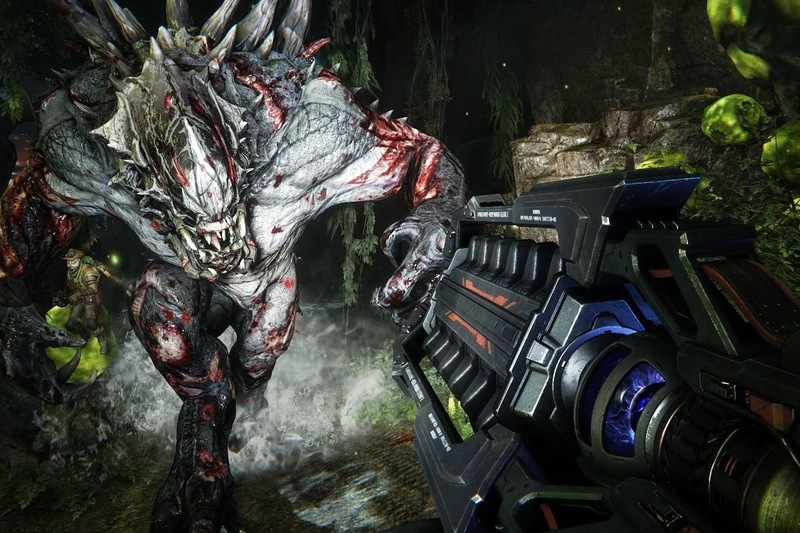 Turtle Rock & 2K's monster-packed asymmetrical co-op shooter, Evolve, should have actually been released by now, so it was interesting to see what state it was in during the 'Big Alpha' test a couple of weeks back. We've also been rummaging through the recently unveiled 'Internet Arcade' which features emulated versions of just about every classic arcade game ever made, before finally going from simple graphics to 'no graphics' in the award-winning browser/iOS text 'em up, A Dark Room. It's all gone monstrously retro on this week's #NOTplaying Podcast!